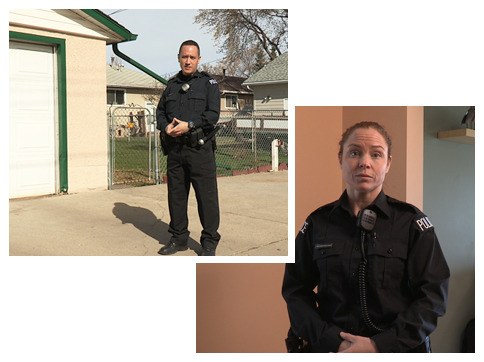 A planned and intensive course designed for police officers that have frequent interactions with those suffering from mental illness. All sessions are based on evidence based practices. Organizations may choose to utilize a current program at this stage, such as Crisis Intervention Team (CIT) training. It is equivalent to Crisis Intervention Team training. Specialized officers that frequently interact with mentally ill populations such as specialist groups, hostage negotiators and those that manage crises.